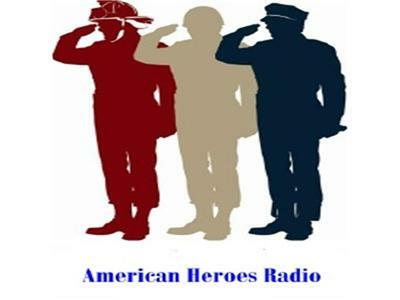 The November 15, 2012, Episode of American Heroes Radio features a conversation with Dr. Christal Presley, Ph.D., the author of Thirty Days with My Father: Finding Peace from Wartime PTSD. Christal Presley, PhD, is the founder of United Children of Veterans (www.unitedchildrenofveterans.com), a website that provides resources about post-traumatic stress disorder (PTSD) in children of war veterans. She obtained her PhD in education in 2009, and is an instructional mentor teacher in Atlanta Public Schools.